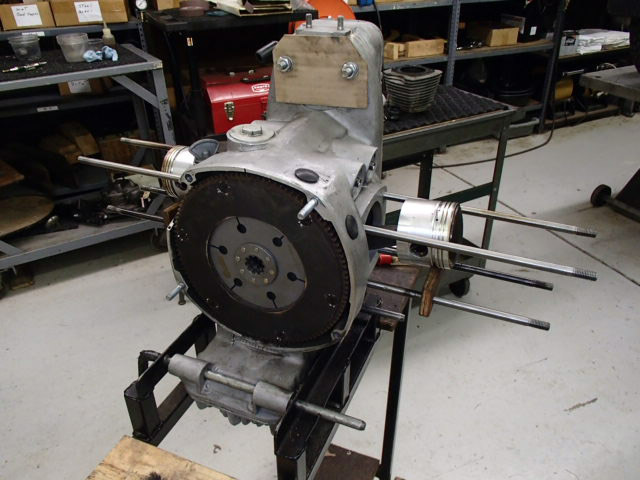 Please check our NOS and Used Parts page for new listings in our inventory. Click here for more information. If you are searching for a part or accessory, please call. Visit our Gallery for a wide variety of pictures all about Ural Motorcycles. 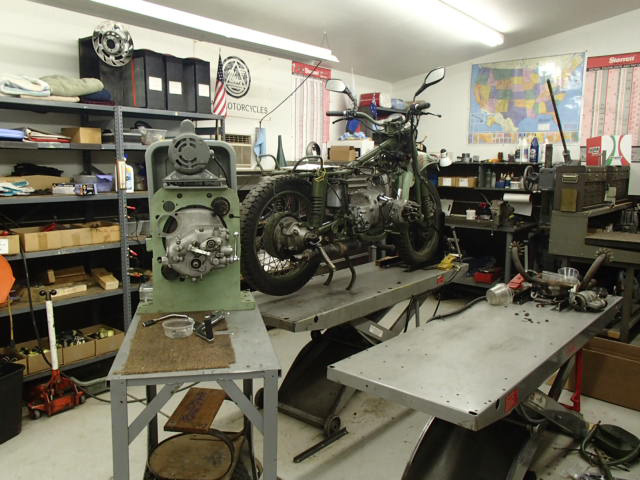 Crawford Sales is your Ural Motorcycle Service Center, located in southeast Michigan. We are your best source for new and used Ural parts and accessories and for any technical information you need for your motorcycle. We are here to support you and your bike after the sale. Used bikes and limited service work are available through us. 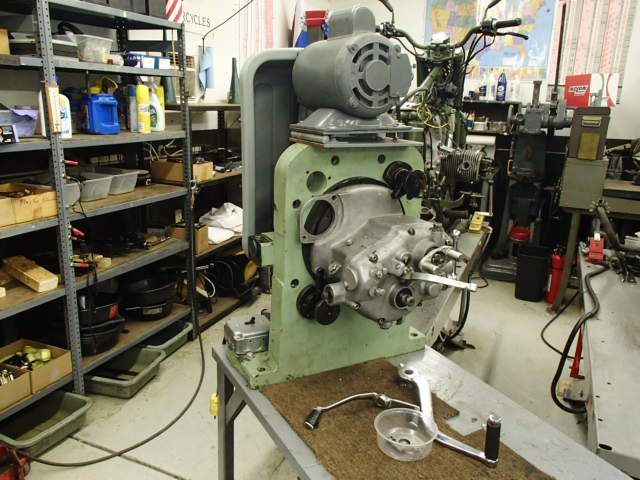 We stock a complete line of Ural parts and accessories for all Ural models, 750 and 650 engines. 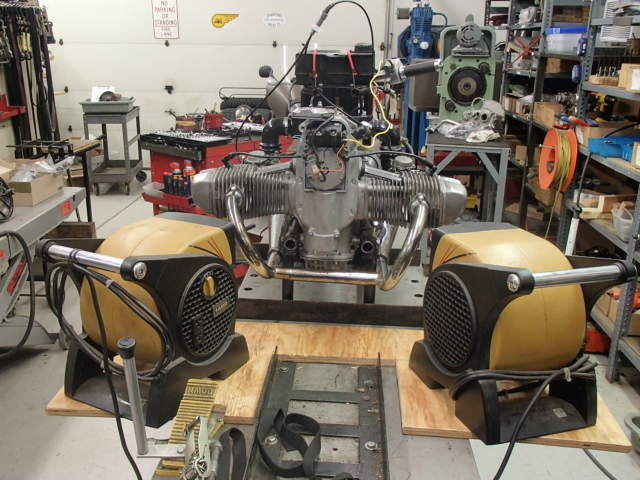 We specialize in rebuilding engines, gearboxes, and final drives for owners of all Ural models. If you plan to pick up parts, please call for an appointment so that we can serve you better. It is difficult to answer all phone calls as they come in. Please be sure to leave a voice mail. We are a small shop, so please don’t hesitate to call back if necessary. We ship parts and accessories via UPS or USPS daily and can also help with freight. We ship worldwide to most countries using USPS. Any customs duties will be the customer’s responsibility. We prefer PayPal as payment for international shipments. If you are going to use a Freight Carrier for large parts please contact us before sending.